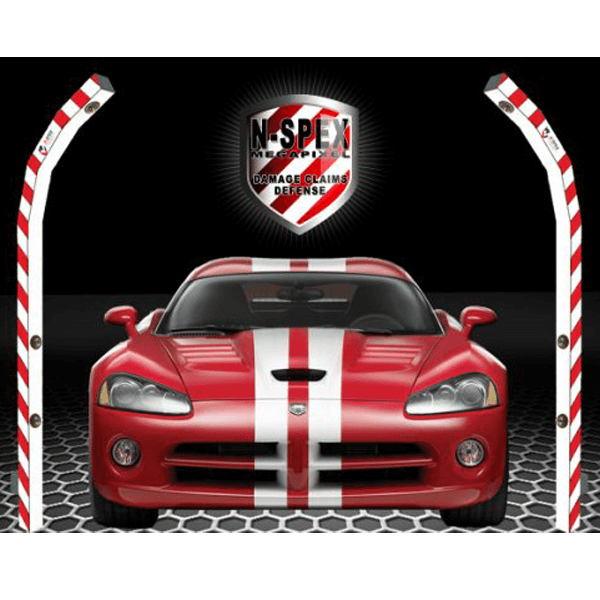 N-SPEX MEGA STIX to our line of N-SPEX TIX Vehicle Condition Documentation Systems. Each pair of MEGA STIX uses 6 state of the art HD-TVI 2.2 Megapixel cameras to record the condition of each vehicle with a total of 13.2 megapixel resolution per set. The HD-TVI Cameras transmit video over standard coax cable to the HD-TVI DVR. 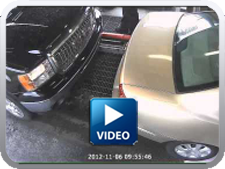 The HD-TVI Megapixel cameras create better video than IP cameras at a lower cost. HD-TVI Cameras have no video compression, no signal delay, they do not require a switch or router and no IP wiring. Each pair of N-SPEX MEGA STIX contains a total of 6 HD-TVI Megapixel (1080p, 720p) High Resolution 1000TV Line Camera, Pre-Assembled, Pre-Focused and Pre-Mounted. Shutter Speed Auto: 1/30~1/60 sec.